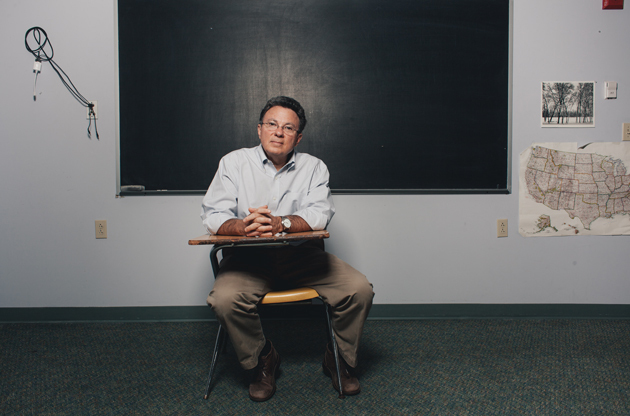 Psychologist Ross Green offers a radically different approach to fixing kids' behavior. ...The expression "school-to-prison pipeline" was coined to describe how America's public schools fail kids like Will. A first-grader whose unruly behavior goes uncorrected can become the fifth-grader with multiple suspensions, the eighth-grader who self-medicates, the high school dropout, and the 17-year-old convict. Yet even though today's teachers are trained to be sensitive to "social-emotional development" and schools are committed to mainstreaming children with cognitive or developmental issues into regular classrooms, those advances in psychology often go out the window once a difficult kid starts acting out. Teachers and administrators still rely overwhelmingly on outdated systems of reward and punishment, using everything from red-yellow-green cards, behavior charts, and prizes to suspensions and expulsions.